check out the complete interview at the above link. I had so much fun joining my friend Kindle Ninja on the couch for a fantasy book discussion... but no cookies. sniff! Will O' the Wisp is a paranormal tale from C. S. Boyack. It involves a mildly handicapped girl facing a mysterious threat. The wisp has been killing off Patty Hall's family for generations, and she's next on the list. It is suitable for young adult readers. It's a perfect Halloween read. Patty Hall is perfectly prepared for the wrong problem. She is enamored with the space race, and knows the history of NASA by heart. She is faced with an ancient threat that has been targeting the Hall family for generations. Hampered by an overprotective mother, if Patty can't figure it all out in time, she may be the next member in the Hall family cemetery plot. It's not hard enough to be a fifteen year old girl, and a social outcast. As she watches her friends mature and grow, she has to face the idea of never turning sixteen. Please consider joining Patty on her incredible adventure. Will O' the Wisp is also a coming of age story. Patty wears corrective leg braces, and has a strained relationship with her mother. It seems like they both try, but never at the same time. Readers might enjoy a taste of this side story today. Mom had an old purple bridesmaid's dress over the dining room table. Her tomato full of pins and needles sat beside it. It was a pretty purple dress that went clear to the floor. She clasped her hands together and bent at the knees. She made a desperate looking smile and said, "Guess what I did today?" I sat down my lunchbox and held my hands apart. She pulled out a ticket. "I bought you a ticket to the dance. There's no time to buy a dress, so I need to alter this one. I need you to try it on real quick." I flopped into one of the chairs and my jaw dropped open. "Mom, no. How could you do this to me?" "I thought you'd be happy. Laura's no better than you, so you're going to that dance too. The dress is long enough to cover your braces and everything." "She is better than me. An actual boy asked her to the dance. No one asked me. It's just pitiful when girls go stag. I'm already a freak, and this is like putting a cherry on top." "Well, you're going and that's final. You have to live a normal life, and that means experiencing normal things. Now go put this dress on." I swept up the dress and stomped upstairs. Stupid crippled girl in a stupid hand-me-down dress that's ten years out of style. Isn't she sad standing in the corner all alone? That was the best possible outcome. The worst outcome was everyone making fun of me out loud. Or girls who forced their boyfriends to dance with me. Or jocks who dared each other to dance with me. God, she could be so stupid sometimes. I got undressed and didn't bother to hang up my school clothes. I yanked the dress over my head and went into the bathroom. It was so stupidly out of style, but the color was nice. I lifted it up and clanked downstairs. The hem caught in my braces and tore a little bit. "It's too long anyway," Mom said, "no problem." She raised the bottom and pinned it where she thought it looked best. Then she bunched up the back and pinned some more. She led me to the sewing room to look in the mirror behind the door. I actually looked pretty good. I curled my lip and looked at a ruffled thingy on my shoulder. "Well, what do you think?" she asked. "Not with that attitude. This dance will be whatever you make of it. You know you have to be bigger than the few small minds around you. Now haul it off so I can get to work, and don't knock my pins out." I hoisted the dress off and slapped it against her chest. "That fluffy part has to go." "Fine, now you can go call your friends and tell them all about it. You're just as good as they are." "I'm not calling anyone. There'll be more than enough sympathy and shame the night of the dance." I stomped back upstairs in my underwear and screamed into my pillow. I was born in a town called Elko, Nevada. I like to tell everyone I was born in a small town in the 1940s. I'm not quite that old, but Elko has always been a little behind the times. This gives me a unique perspective of earlier times, and other ways of getting by. Some of this bleeds through into my fiction. "This tour sponsored by 4WillsPublishing.wordpress.com." It is not often I come across a book that gets me in from the very first chapter; I don't expect it to happen that way and give a book due time to pique my interest. Joshua Grasso's The Astrologer's Portrait was one of those rare gem's that hooked me from the getgo... with his whimsical narration and charming story telling, it engenders everything that got me into fantasy in the first place. Imagine my excitement when I heard his new book, The Winged Turban was available to read on Kindle, Sept 14th. Therefore, I could not resist inviting him back to my blog to showcase his latest work which has already received rave reviews on Inkitt.com. 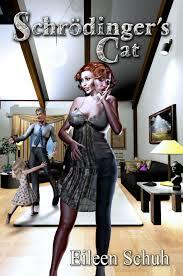 "I was hooked by the narrative voice, which is an enjoyable and often humorous pressence." "This absorbing story is creepy enough to make you fear for the protagonist, and has enough twists to keep you reading." 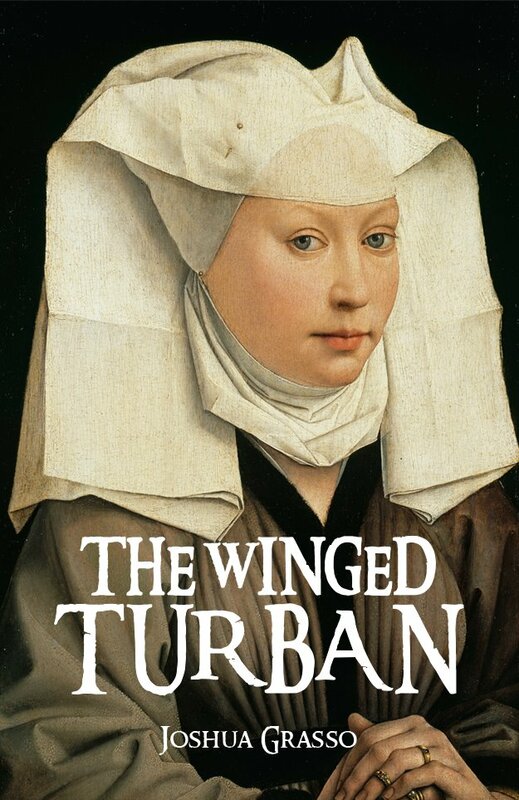 "'The Winged Turban' had my skin crawling." Beatrice found a suitable place for the portrait where she could easily lie in bed and see her, but could also flip to the other side and forget she existed. In the small hours of the night, she wavered between fear and fascination. Not that she entertained the slightest belief in the supernatural. No, the artist had simply copied some portrait he glimpsed in a gallery, or even one of his rival’s creations. What did concern her was the sitter’s identity. Clearly she was somebody, or had been, in some drawing room in decades’ past. What concerned her even more were the eyes. They never turned away from her. Why had the painter depicted them in this way, not looking just to the left or right, but directly, boldly, at the viewer? At her? She turned over and willed herself to sleep. Beatrice had long since become accustomed to the sounds of the estate. What at first kept her awake became almost soothing, or at least predictable in its rhythmic convulsions. Tonight, however, the estate was silent. Nothing moved or spoke. Servants seemed entirely absent from the hallways. Thoughts raced in her head, daring her to turn around and look at it again, just to make sure. To make sure of what? That it was still there? Of course it’s still there, she told herself. Where else would it go? Paintings exist for the pleasure of their owners. They only have what life, what meaning, we give them. The poor woman, whoever she was, is dead and buried; no painter, not even Signor Fabrizio, could restore her to life. At some point these thoughts merged into dreams. Most of them involved sitting for a portrait, though in the latest one she was completely alone. The painter had vanished. For whatever reason, she remained standing, terrified to move a muscle. Yes, something was watching, inspecting her with the eye of a connoisseur. Days passed as did the hope that someone would relieve her. At length she realized, I’m not waiting to be painted, I am the painting—I’m in it now, being stared at. I’ll never leave. She screamed but nothing came out, the cries silent behind her smile. Cold, wet terror swept over her as her limbs refused to move, her eyes to blink, her mouth to open. Her last thought before waking was can a painting die? Or must it live on, a work of untroubled beauty, forever? Her heart beat so loudly she wanted to stuff it under her pillow before it woke the servants. Sweat ran down her forehead as she stared through the darkness. Stars gleamed out the window. Just a dream—too much excitement. What did she expect? Months of total isolation before the artist’s arrival…she naturally projected her fears and desires onto the painting. In a sense, she had created it. As she slowly came to, details of the room fell into place: the end table, the curtains, a chair in the corner. Now all she had to do was look at it. Once I see it, I’ll know and understand. Then I can go back to sleep. She blinked and squinted, waiting for the vision to appear. Didn’t I hang it over the end table, in perfect line of sight with the bed? That seemed right, though in her scrambled state she couldn’t be sure. Her eyes scanned the wall for the familiar outline which never emerged. She slowly crawled over the bed for a candle. Opening the tinder box, she laboriously—clumsily—conjured a spark and ignited the wick. A small blue flame shot up, but gradually subsided into a duller yellow. The Duchess raised it toward the wall, the feeble light groping over object after object. Finally she reached the spot where she knew the painting would be. She could see it in her mind, remember hanging it on that very spot. It wasn’t there. Her mouth went dry at the prospect before her. It must have fallen. She lowered the light toward the floor, inch by inch, terrified to do it too quickly. Clawing through the night, the candle revealed her clogs, overturned just as she kicked them off...a scrap of paper, possibly from her cousin’s latest letter...and nothing else. She screamed until a parade of servants appeared at her door, half-dressed and wide-eyed with terror. Without words she gesticulated to the wall but couldn’t bear to look at it again. A young servant ran from the room in tears. Another, older woman, knelt to the Beatrice’s side and took her hand. “Bad dreams, my lady, it’s nothing to fear,” she whispered. “I….moved it?” she said, barely breathing. Beatrice shook her head violently from side to side. She did not—she had not! She had never left the bed. Surely she would have remembered getting up in utter darkness and hanging a portrait! That portrait! Beatrice shot up and ran past them, down the hallway, down the stairs and literally flung herself into the Great Hall. And there it was: hung in the very position of her husband’s great ancestor, staring down at her with knowing, intimate eyes. For the first time, however, she saw something else inside them. A threat. I’ve come to take my place in the house. I was born in Mineola, NY, but actually grew up as a Southerner in Atlanta, GA and Tulsa, OK. I've spent all of my adult life writing, and used this passion for writing--and reading, as the two are inextricably related in my mind--to fuel myself through three degrees, getting my Ph.D. in British Literature in 2006. I've been a professor of English at a small university in Oklahoma ever since, teaching many of the books I grew up loving, as well as many I've discovered along the way. 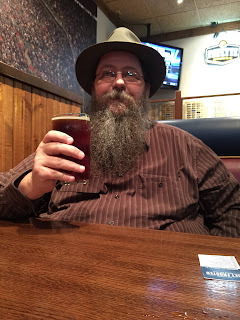 I've written at least 6 novels, most of them since finishing grad school, though only three are currently (self) published on Amazon: The Count of the Living Death, The Astrologer's Portrait, and most recently, The Winged Turban. Today I welcome fellow Rave Reviews Book Club member, S.M Spencer as part of her blog tour for her young adult fantasy series set in my own homeland, Australia. What was it that made you decide to become a writer? What authors inspired you when you were younger as well as now? Daphne du Maurier, Mary Stewart, J.R.R. Tolkien and Ray Bradbury were among my favourite authors when I was young, and now I tend to go through various genre moods. I devoured the Harry Potter books and The Chronicles of Narnia (didn’t everyone?) but also enjoy finding an author with a continuing series, like Patricia Cornwell, John Lescroart and Janet Evanovich. I particularly enjoy a good mystery/thriller with a romantic element. 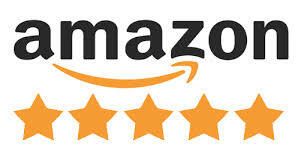 Lately I’ve been reading a lot of fellow indie authors, from the Rave Reviews Book Club (RRBC) the indieBRAG Medallion site, and Awesome Indies just to mention a few of the sources. There are some incredibly talented authors out there that don’t get a lot of publicity and it’s such a pleasure to stumble upon them. What inspired you to write the Absent Shadows Trilogy? I was working around the corner from Melbourne’s Queen Victoria Markets, up near the Flagstaff Gardens. Walking around at lunchtime, I started sensing that I was smack dab in the middle of the perfect setting for ghosts and vampires—and the story just developed from there. Of course, the late night ghost tours I’d done in the area, where I’d learned the history of the cemetery under the market’s carpark and about ghost sightings all throughout the area, really helped. And like many, I was caught up in the resurgence in popularity of vampires. I believe so—the continuing story is bubbling away in my mind, and when it’s ready, it’ll surface. I’m just waiting for the next generation to grow up a bit! You grew up in California and now live in Australia. Do you feel this helped with writing the story? I think everyone’s writing is influenced to some extent by where they were brought up, and where they currently live. 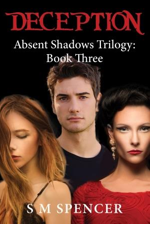 In the Absent Shadows trilogy, I was able to give Lili the experience that I’d had. She travelled to a new country and felt desperate to fit in, not wanting to look or sound like a tourist. I think enjoying the benefit of having lived in both the US and Australia certainly added credibility to Lili’s story. All the places she went to both in California and Australia were places I’d been to myself (with the exception of a few completely fictional locations). Were any of the characters taken from real life? Aspects of the characters were inspired by people I’ve known, but none were taken from any one person in particular. What other genres are you writing in? I’m currently writing a contemporary/rural romance and also science fiction/thriller. Crystal. I loved writing her. She is caring, and beautiful, and gentle and all things feminine. But at the same time, she is strong and powerful, and not to be messed with. She is Aphrodite and Athena wrapped up in one awesome little package. What is it about vampires that made you decide to use them as your main “creature"? Mostly, I think it’s a bit of that beauty and the beast thing—seeing through the horrible exterior to the goodness that dwells deep inside. You have this hero who is handsome and charming, but also deadly, dark and powerful. And the heroine sees all sides of him and falls in love with him anyway. Where do you see yourself and your career in the next ten years? I love where I am right now. It’s taken me a lot of years to get here, and I’m savoring the ability to progress my journey toward becoming a better writer. 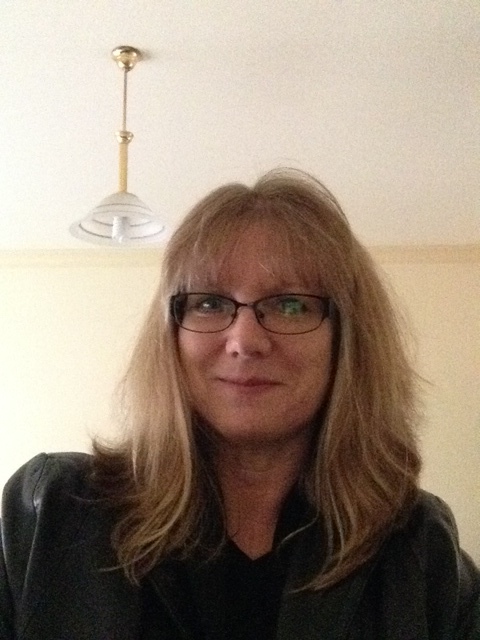 I hope to continue with my writing, as well as encouraging and supporting other indie authors. What are three things that might surprise your readers to find out about you? Growing up, my favourite TV shows were Dark Shadows, The Twilight Zone and Outer Limits. I loved all things paranormal, and one side of me truly regrets not doing a degree in parapsychology. My favourite food, and the one I’d chose if I could only have one for the rest of my life—tortilla chips (or as we say here in Australia, corn chips)! And a bit of salsa on the side, please. My favourite sound—a kitten purring. There is, quite simply, nothing better. Well, perhaps there is one better sound … the soft uttering of the words ‘thank you’. And I’d like to say them to you for providing this wonderful opportunity for me to connect with you and your followers. 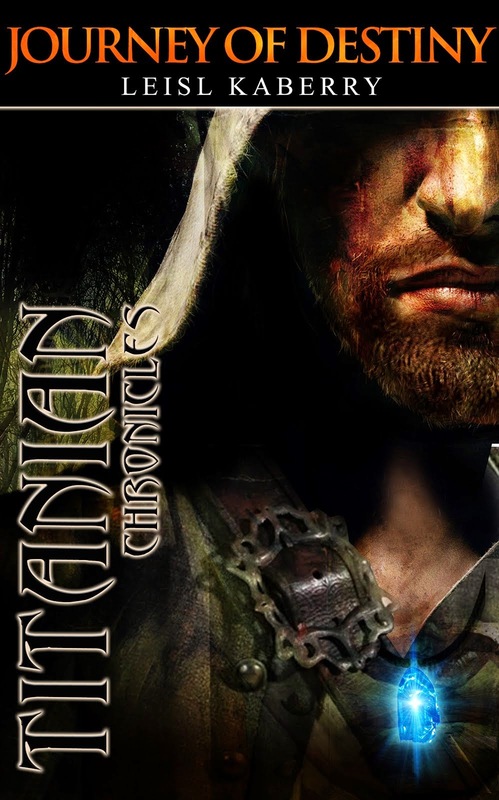 Where can readers find you and buy your trilogy? 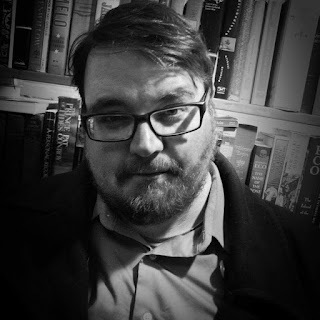 They can also follow me on Facebook at: http://www.facebook.com/SMSpencer.writer for advice about upcoming promotions as well as updates on the books I’m currently working on. The Absent Shadows Trilogy is the story of nineteen year-old Lili McIntyre who decides to trade her California summer for a mid-winter visit to Australia in hope of finding inspiration and direction in the country where her father was born. When she arrives in Melbourne, the first thing Lili finds is the last thing she’s looking for—a brooding man who makes her heart race every time she sees him. Against her better judgement, Lili finds herself drawn into a relationship that tests her very beliefs about life, reality and fantasy. 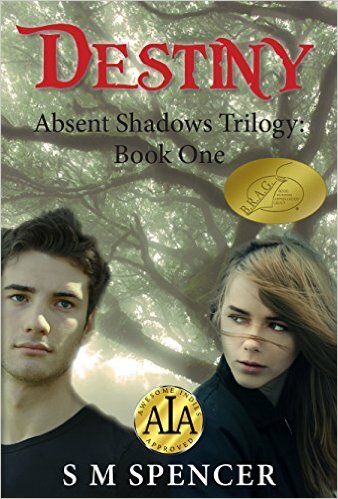 Follow Lili’s journey across Australia as she searches for her destiny, faces some of the hardest decisions of her life, makes incredible sacrifices, and encounters deception in places where it is least expected. Sometimes, when something bad happens, time seems to slow to a crawl. Like that time I was running to visit my friend who lived down the street. I was only about ten at the time, but it seemed like it was yesterday. I remember exactly how it felt as I ran down that street toward her house. And how, when I was only part way there, I stepped on an acorn and my foot rolled out from under me. As I fell, the pavement got closer and closer to my face—in horrible slow-motion. I hit the ground with my hands stretched out in front of me, scraping the skin off both palms. They barely bled but man they hurt like crazy. Yes, I could replay that memory like a slow-motion movie in my head even now—years later. But this … well, this wasn’t like that. What happened next was like a series of still photos. Tom flew out of the bedroom in a blur, but stopped just long enough for the image of his face to be burnt into my mind. His eyes were no longer soft brown, but were instead a glowing red, and his normally tanned complexion was now pallid grey. But what really stood out was the blood that ran down from the corner of his mouth. Tom was gone and I heard the door slam. I closed my eyes for no more than a long blink—it couldn’t have been more than a second—but when I opened them, Sam was in the bedroom, bending over Claire. Was he doing something to her neck? She was so still. I ran to the doorway but stopped short of going in. I couldn’t draw a breath to scream or talk. I just stood there, frozen. Who's in the mood for a draw? 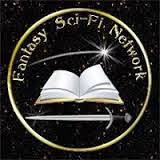 Fantasy Sci-Fi Network fellow author and friend, Elieen Schuh has just begun a special draw on her blog Magic of the Muses. It is in honour of reaching 5000 twitter followers and 500 facebook likes. 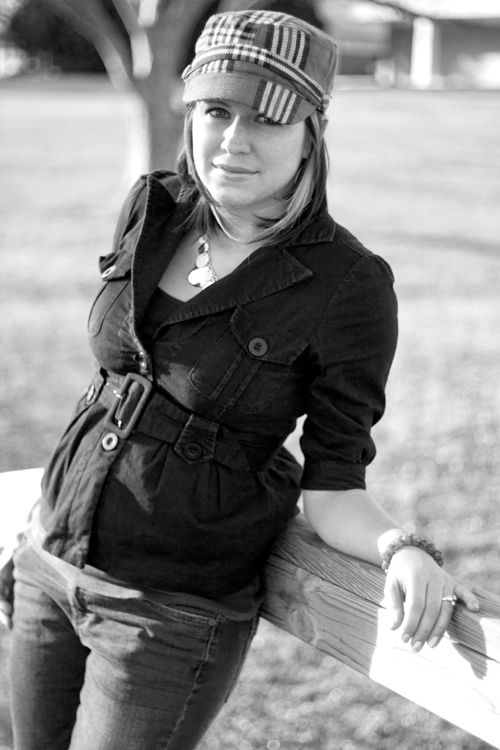 She is offering two lucky winners a pick of her novels in eBook or paperback format. So get in there and pick your wish... you might just get lucky! The new release pool has not completely dried up though and Author M.P McVey is a shinning example of this. His debut book hit the shelves (digital and otherwise) in February and is well worth a looking. Combining science fiction and fantasy elements, McVey takes the reader deep into the Earth's centre to reveal an elephant on an endless march; slowly, slowly turning the world. At the center of earth exists Temelephas. 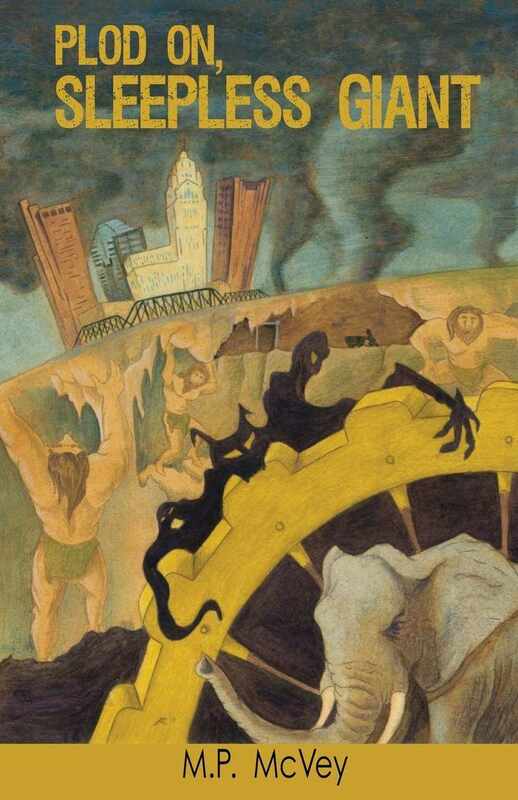 Created as an insensitive automaton, he is chained to his wooden wheel, ever turning our world. Never to feel, never to remember ... he was made to only walk. Earth is ravaged by a storm the likes of which humanity's meteorologists have never seen, leaving nothing but questions. Cities are left in rubble and people like Edward and Lily begin to put their lives back together, all while afraid of the storm's possible resurgence. Destruction lays in wait for Earth and its inhabitants, and there is nothing they can do. It is left to a sole Watcher--those that guard over all in creation, sent on a fool's errand to save the earth, humanity, and most likely the universe. "Walk, walk, walk, through the darkness he would stomp; his feet pounding his life into the earth." "McVey not only presents us with a fabulous tale, but he makes us question the nature of stories themselves." "Very good read! Hard to put down." The center of Earth shook and rumbled with the sounds of creaking wood and grinding metal, tumbling through the dark. The din swept through caverns, accompanied by the boom, boom, boom of steady, heavy steps. It would have driven any man crazy, this racket that crept through the darkness, but it was comforting to the one who had to listen. It was a noise he had always known, a sound that was born with him. He was the reason for the noise. For all time he had walked his circle; his large, gray feet beating a pattern into the dirt. Round and round he went, his weight pushing the large, wooden wheel to which he was bound. He groaned from time to time … long, soulful bellows from his wrinkled trunk. His ancient head swayed with the thudding beat of his steps, his long immortal ears hanging tiredly at his sides. He would walk until the end of time. He didn’t want to, but he was compelled to. It was his purpose … and without purpose, what would be left? He could feel their eyes upon him, those that watched him, those that kept him in this existence … those who gave him purpose. Their stares penetrated the thick hide of his neck, burrowed into his spine and peeked in to his brain, listening in on his every thought. That’s how they watched him, how they knew when he was unhappy. They were in his mind every second of forever, and he came to expect their presence there. After a while he lost track of his Watchers all together, as if they were just another part of him. Life would not have been the same without them. The Watchers always knew that, sooner or later, the great elephant called Temelephas would work through whatever unhappiness it was that settled in his large heart. After all, he had been walking since the beginning of everything and knew of nothing to which he could compare his sorrow. Plod On, Sleepless Giant is a captivating fantasy with a loveable host of characters that feel real and engaging; from interesting little people called minikins who help in the running of the inner world to Temelephas an elephant with the most vital and important job of all. While written within the realms of our own world, the author offers a different narrative to it's organisation and creation and in addition how it is turned on its axis... by an elephant at its centre, who'd have thought!? For me the story started a little slow but once Temelephas missed an all important step in his eternal tread it all started happening and hooked me right in. I could barely put the book down. With a couple of stories above ground with seemingly ordinary people and one or two happening below it is hard to imagine how it will all come together to make one complete story... but it does... in quite an unexpected way. This is a great first book from Author M.P McVey. The main idea for 'Plod On, Sleepless Giant' came to me in a dream. In the dream, I was walking through dark caverns, hearing the far off thundering of heavy footsteps. In my mind I knew I was in the middle of the earth. Though the noise scared me, curiosity drove me closer and closer to the noise. And there, in the center of the earth, I found an ancient elephant chained to a wheel. He was so huge and old, he seemed to have been chiseled out of a large block of granite, his skin was so craggy. I knew that he was why the earth turned ... No one had to tell me, it was just inherent knowledge at that point. Then he stopped his walk, and the groaning of his wooden wheel ceased ... Then the earth around us quaked and grumbled, and I knew the world had stopped. I immediately wrote the idea down, just the main idea. I had to be quick about it, because the idea was becoming more and more vague in my mind ... Like a shadowy figure running to the back of my brain. M.P. McVey was born Michael Patrick McVey in Fort Hood, Texas. Being a military family, the McVeys bounced around a lot, even doing a three year stint in Germany. He now lives in Columbus, Ohio with his supportive and patient girlfriend, Laura. They have a one-eyed cat named Stanley and an ornery kitten called Gandalf, the mostly gray. He creates worlds filled with magic and intrigue, drawing upon the city and people that surround him for inspiration. All that he accomplishes in his life is due to the support he finds from friends, and family. 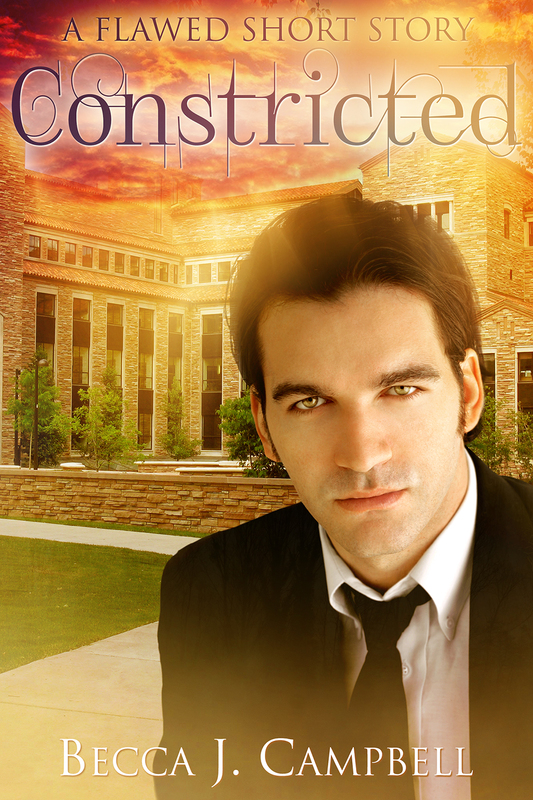 Today is the release for Constricted, a brand new short story related to Becca J. Campbell’s Flawed series. This story coincides with the events in Empath (Flawed #1), and takes place in Logan's point of view. You'll need to read Empath first to thoroughly enjoy this story. 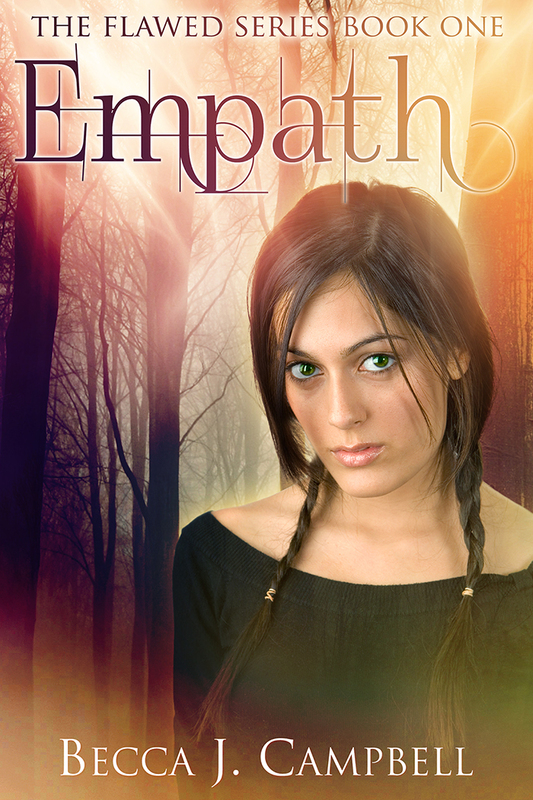 If you haven't already, download a free copy of Empath (links below). Read on to find out more about Constricted. 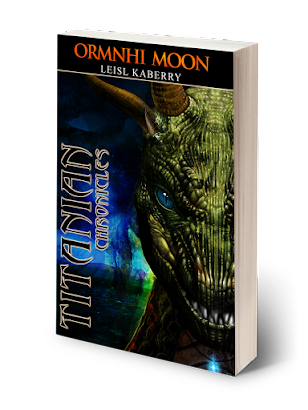 She's always looking for a great speculative fiction read, and she holds a special place in her heart for any story that involves superpowers or time travel. Her passion is defying the limits of her own creativity. I was never going to be a writer...seriously. Somehow despite my great love of telling and writing stories, writing as a career was just not a consideration at all... I had other plans. However I was kind of propelled towards it... or perhaps my characters and world were begging me to be released from their prison (which is my mind) to be able to frolic on paper. 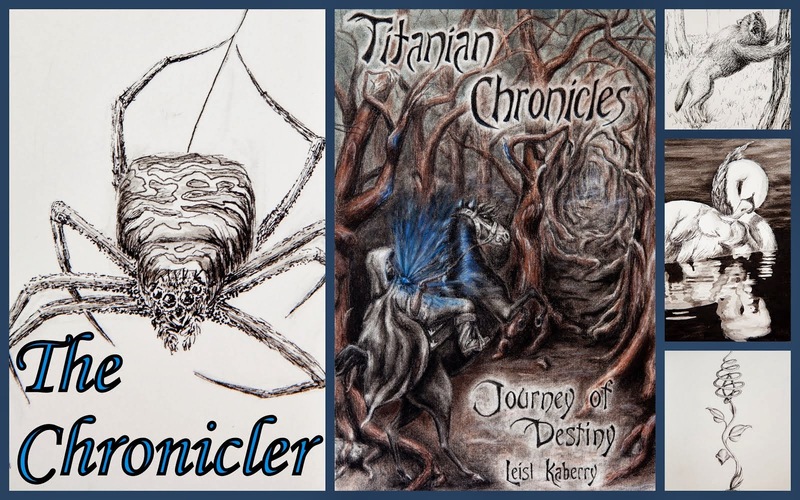 So here it is, my first book of a trilogy, a teen fantasy adventure, Titanian Chronicles - Journey of Destiny. Male Characters: Confident or Reserved?